CONFIDENCE. TECHNIQUE. COMMUNITY. JOY. INSPIRATION. You’ll find it all at Move Out Loud. We offer dance classes in hip hop, musical theater, tap, ballet, pointe, jazz, lyrical, contemporary, modern and improv for boys and girls ages 3 through adult. This studio and the instructors are second to none! They have helped my girls grow and be inspired not only as dancers but as young women! 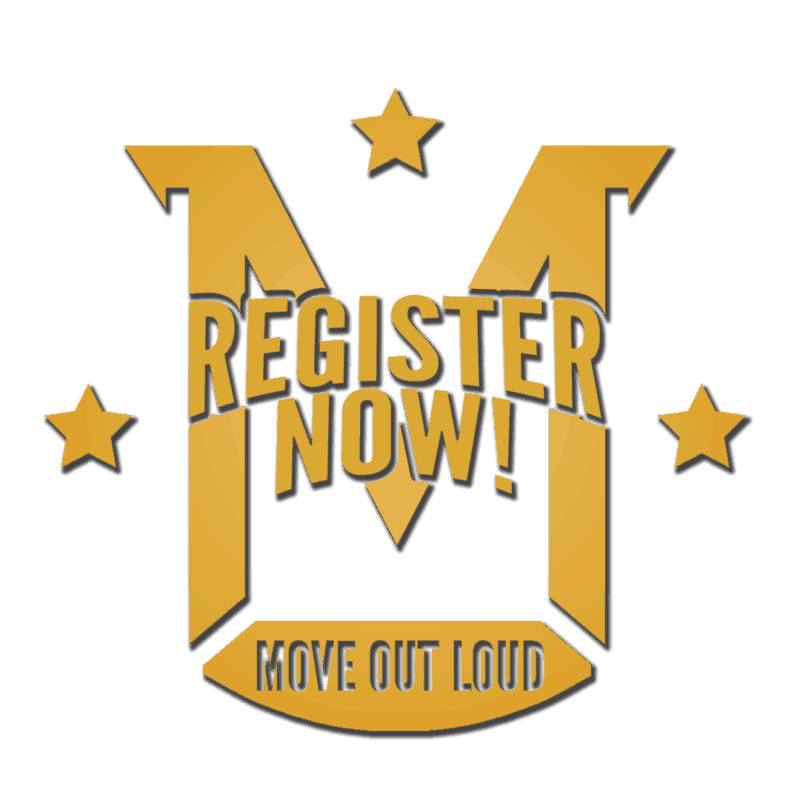 My kids are always excited to see what Move Out Loud has planned for their Summer Camps! Always based on a current movie theme or a popular app, the camps are so much fun for the kids! I feel comfortable leaving them at MOL for the day, because I know they are in great hands! A voice, friend, challenger, teacher, pulse, crutch, flying machine, parachute, canvas, diary, compass, a home… It is an art requiring self-discipline, dedication, determination and practice. It is an art requiring passion and love. 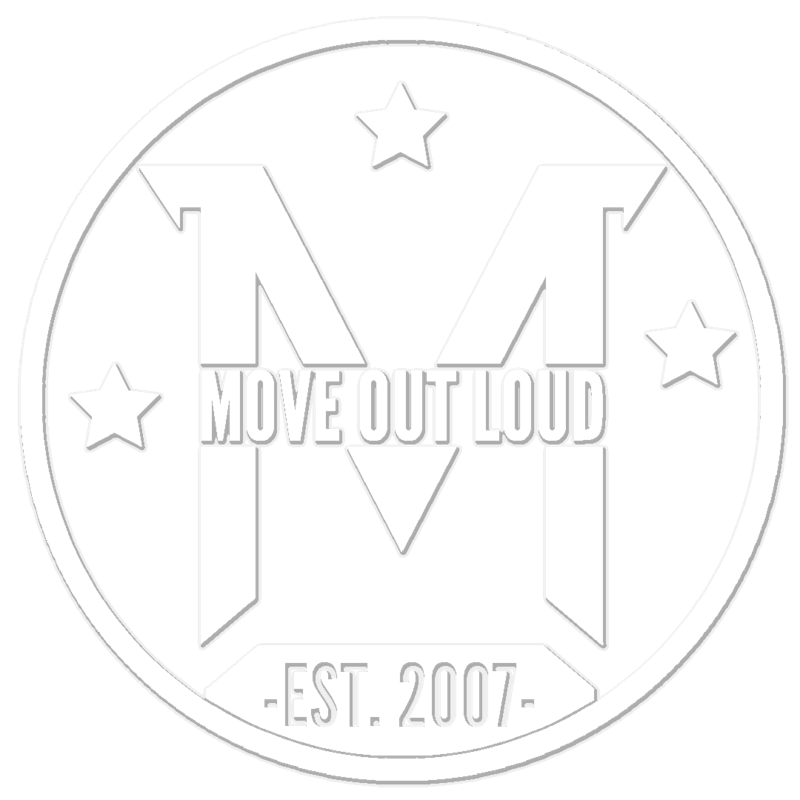 Move Out Loud was created out of the belief that dance can and should be all of these things. It’s our passion to show our students how. Stick out your tongue (a lot or a little) if you are pumped that it’s @sylvsutton 1 year MOLiversary!!!!! (Not counting the 12 years she helped out before becoming “official” 😜) 🥳🥳🥳 We love you, Sylvie!! !